July has been a busy month for me. 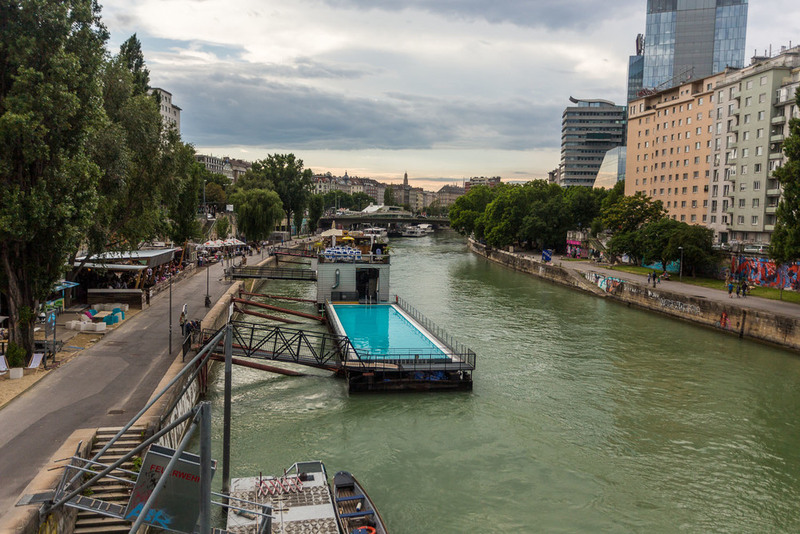 A group of friends went to Vienna for the fourth and bunked up in a hostel with a room big enough to hold a dance party (yes!). Then the next weekend me and the hubs took off for Scotland and the Highlands and then Switzerland. Right after all that I had training for work further north in Germany complete with my car breaking down, or rather completely dying on me, while driving on the Autobahn. THE AUTOBAHN! I'm so glad I get to face so many fears of mine...heh. To round it out I had a 20 page paper to write last weekend for one of my grad classes. I still don't know why I ever thought taking classes during the summer was a good idea. I think I love torturing myself. 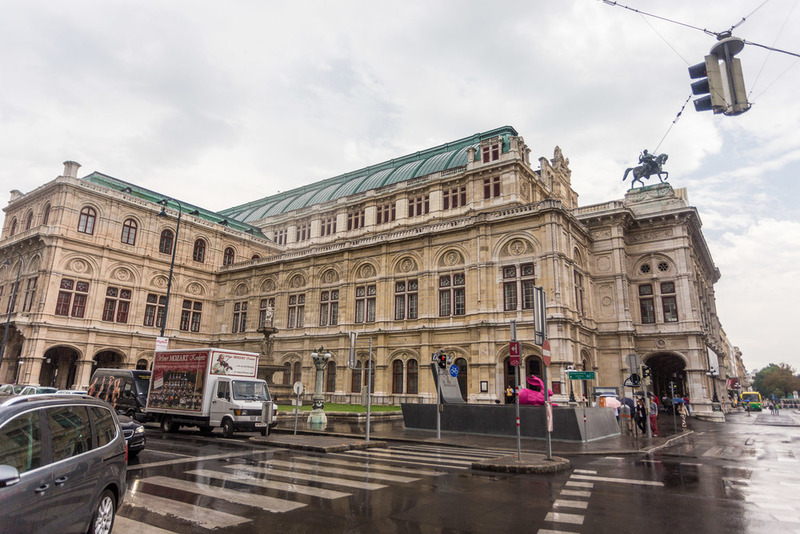 Hello Vienna with your cafes, beautiful architecture, immaculately clean city, and random Australian pubs! And then I was off to Scotland. The land of great accents and pubs galore, and tweed and kilts and fairies! 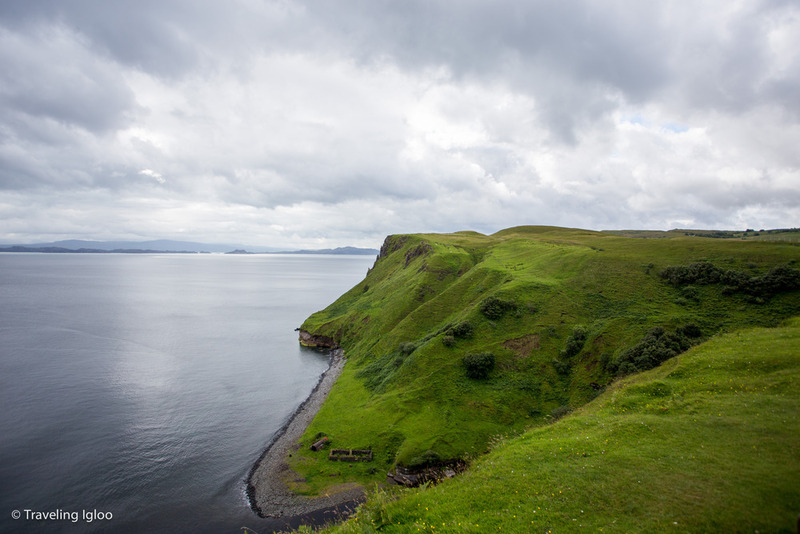 We had a few days to explore Edinburgh, then we were off to do a 3-day tour of the Highlands and Isle of Skye! Then we came home for a day to recover and were driving to Switzerland the following morning! It's only a 3 hour drive, but in almost 3 years I still hadn't made my way there. My original reasoning was that Austria was the much cheaper but just as beautiful alternative, but Switzerland proved to be fantastic and compared to Scotland was probably a bit less expensive! 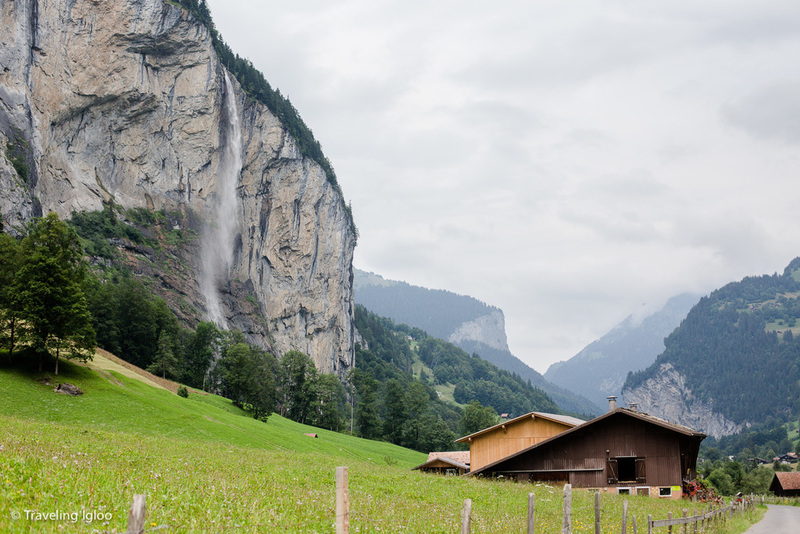 And guess what we did in Switzerland?! Paragliding!! 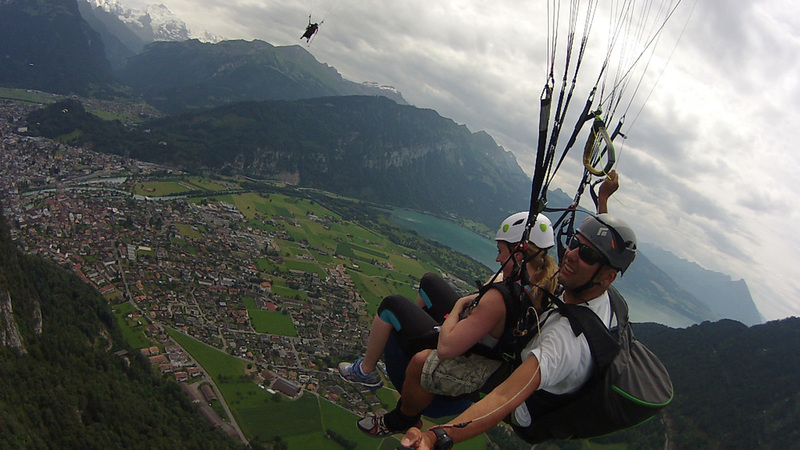 I highly recommend paragliding in Interlaken if you ever happen to visit! Okay now I'm tired, hopefully will have more posts about these places in detail once my classes are over!